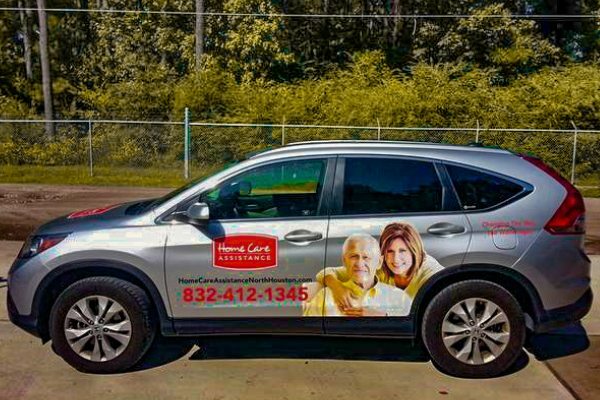 Vehicle wraps are a great way to promote your business or customize the look of a personal vehicle. 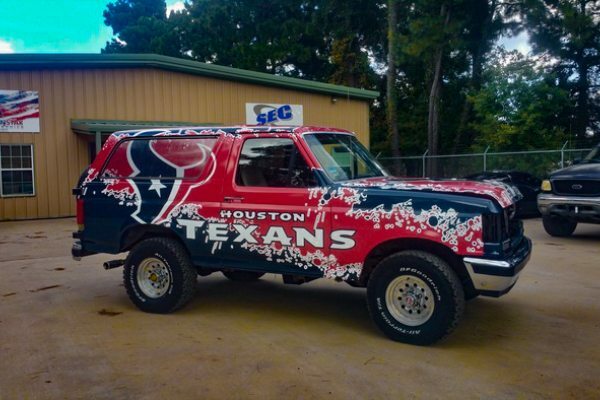 Vehicle wraps are an affordable and durable way to upgrade the appearance of any car, truck, van, golf cart or trailer. At Southern Star Signs & Graphics we combine our marketing, graphic design and signage expertise into every vehicle wrap we undertake. 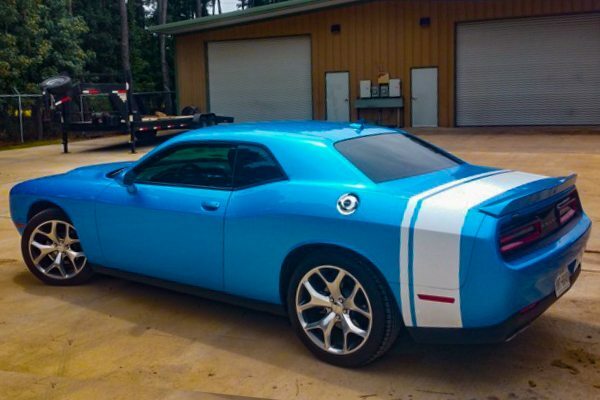 To ensure the highest quality and longest-lasting results, we only use 3M and Avery materials for each wrap. Anything your imagination can create! 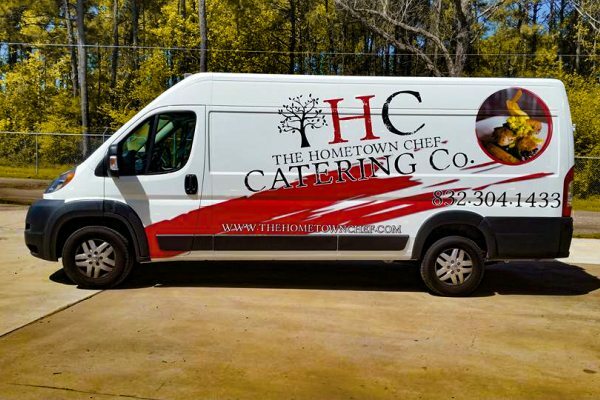 Commercial vehicle wraps give businesses a way to inform and connect with the public and potential buyers of services and products. You can think of a commercial vehicle wrap as your mobile billboard – taking your brand and image everywhere the vehicle travels. 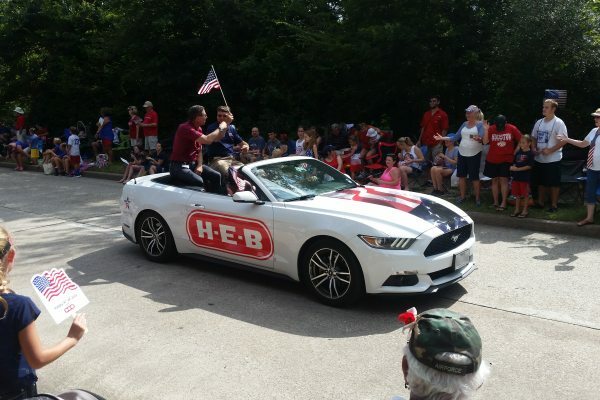 In a city the size of Houston, the cost-per-impression becomes incredibly small when compared to other types of sales and marketing promotions. 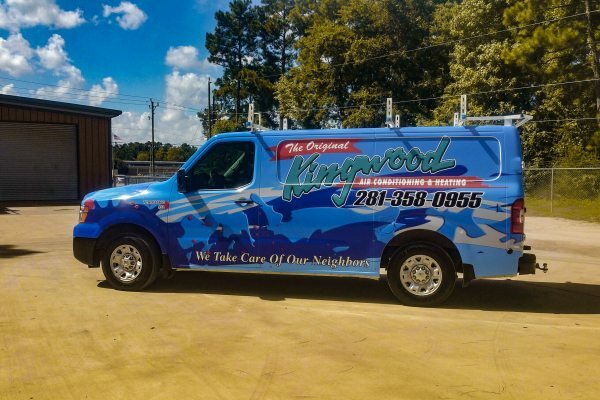 At Southern Star Signs & Graphics we work closely with our commercial customers to ensure that the wrap will look great on their vehicles and will help move any marketing needles or metric they have in mind. 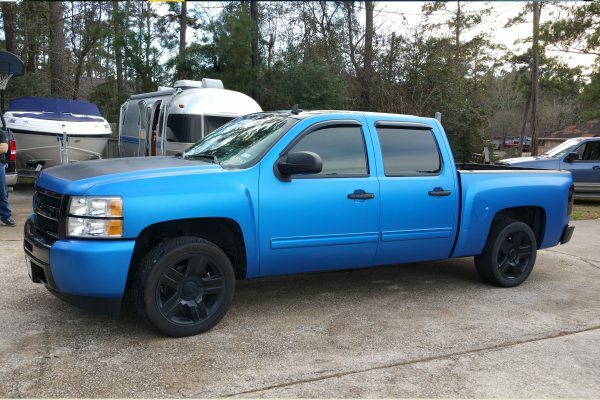 When we consult with clients, we determine what type or style of vehicle wrap will best serve their budget and goals. From full vehicle wraps to partial vehicle wraps to stand alone logos or emblems/business card like designs, we have the in-house expertise and experience to do it all. 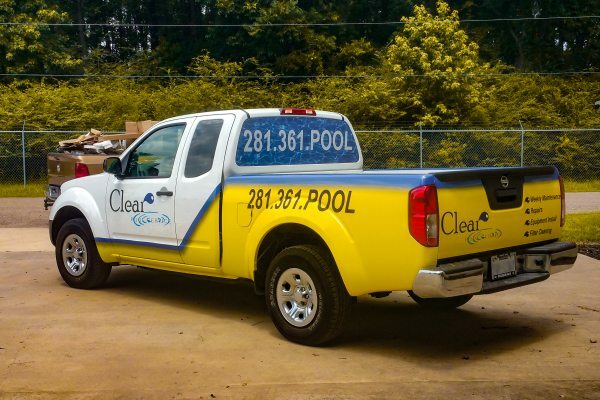 Moreover, for clients that do not have access to professional graphic designers, Southern Star Signs & Graphics has in-house designers that can update a current design or create an entirely new design. Everything we do is customized, and there are no cookie-cutter templates. Our designers have deep experience creating in 3D whereas most graphic designers work only in 2D. 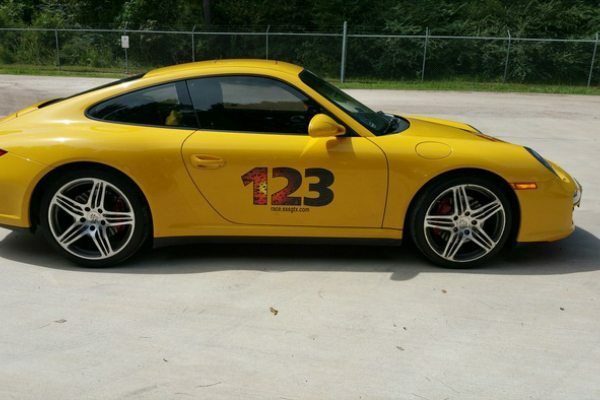 Given our expertise you can be assured that when the wrap is applied to your vehicle, it will be spot-on. 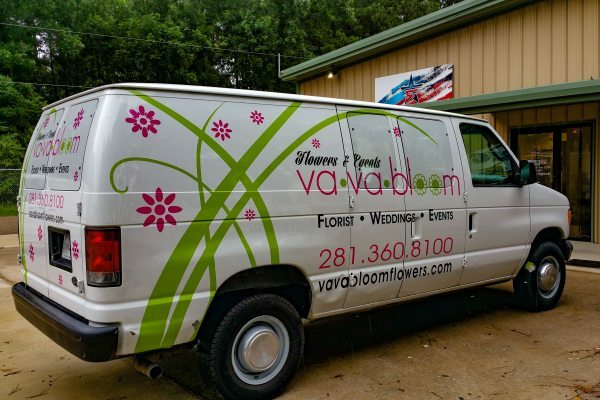 Private vehicle wraps are an affordable and durable way to customize your personal vehicle. 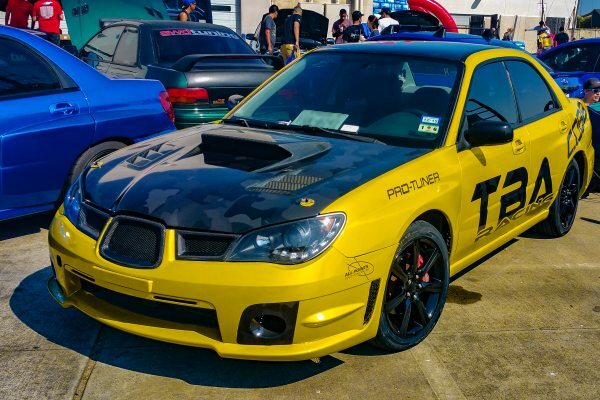 A wrap is a great way for your personal vehicle to stand out from the crowd, show your personality and style. 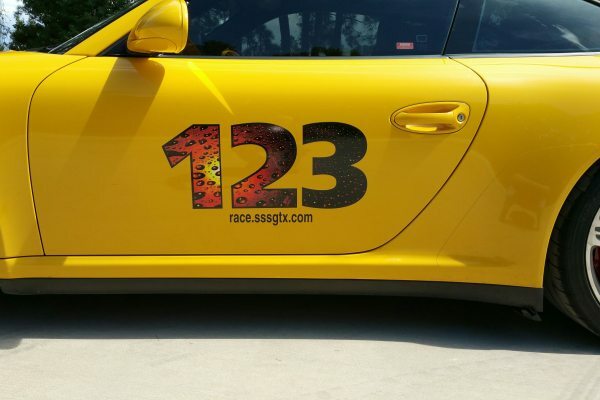 Full or partial, at Southern Star Signs and Graphics, we are passionate about designing and creating powerful, memorable, unique and original wraps for your car or truck. As with our commercial clients, we work with our private vehicle clients to deliver the look you want. 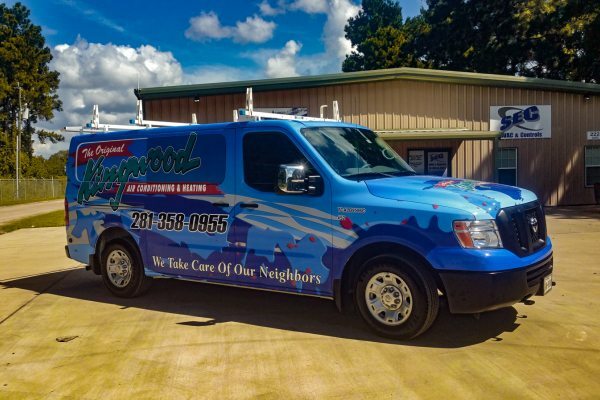 You will have the same expert team of graphic designers and installers work on your car or truck that work on our commercial client’s vehicles. And just like for our commercial customers, we only use the highest quality material from 3M and Avery for your vehicle. This ensures a long-lasting and durable wrap. 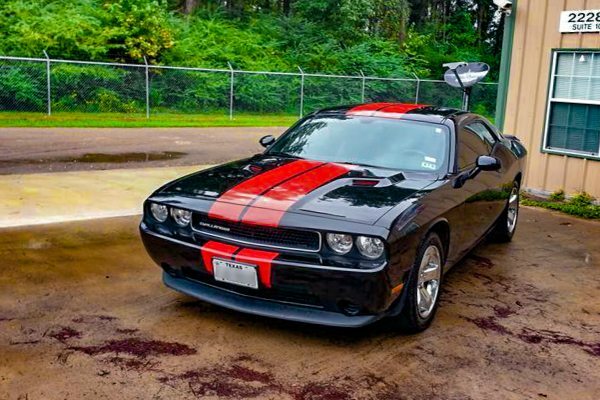 So bring your ideas to us, and we will bring them to life on your car or truck.